Smoke Alarm Test – Don’t get caught out, ensure your communal smoke alarms work! Communal smoke alarms are the same as within homes, but are placed within the common areas. 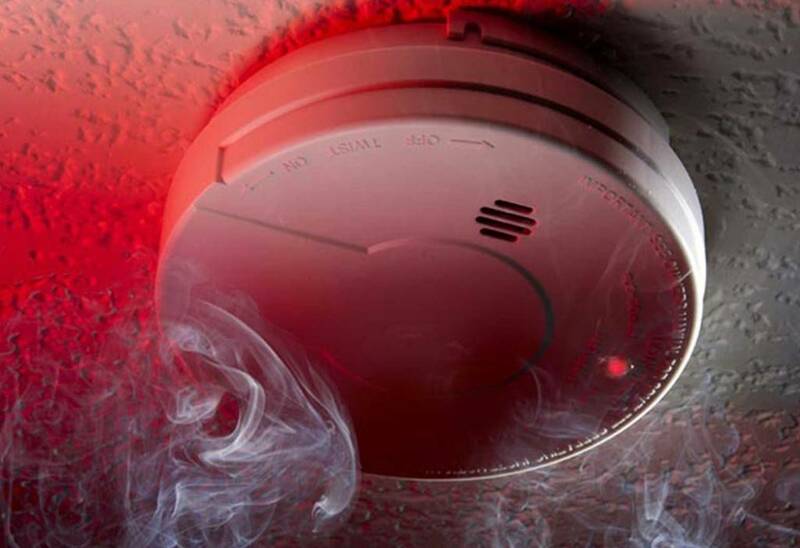 Legislation – If there is a smoke alarm/s in your Body Corporate common areas, then this legislation applies to you. “In a body corporate situation, who is responsible for installing smoke alarms? “What is the definition of testing / checking the smoke alarm (hard wired and/or battery operated)? AS 1851-2012 – Refers to the routine maintenance of fire protection systems and equipment requirements for common areas on a regular basis. Testing and inspection by a qualified technician is recommended based on this standard. Regular scheduled visits allows for smaller issues to be identified and fixed quickly, before they become bigger and more costly to rectify. Smoke alarms have expiry dates and it is the responsibility of the Body Corporate to ensure the smoke alarm is replaced/serviced BEFORE it expires. The maximum lifespan for a smoke alarm is 10 years, however they often do not last that long.